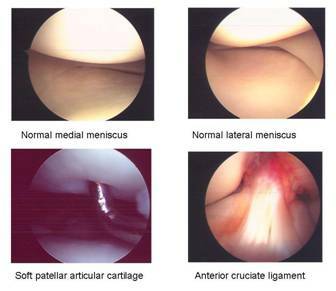 After having a knee arthroscopy you will have swelling around the knee, you must allow this to settle before doing any serious exercise or excessive walking. Swelling can take anywhere from 7–15 days to completely settle. It is important to wait until there is no swelling left around the knee because the knee will not be stable enough to operate on, and may cause pain and in some cases cause the knee to swell more.